Yes, I Publish My Pricing! "It's your choice, not chance that determines your destiny"
We Offer Infrared Thermal Imaging! How to calculate your home inspection prices? Over 5000 sq. ft. $350 plus $50 per additional 1000 sq ft.
Over 5000 sq. ft. $0 plus $50 per additional 1000 sq ft. 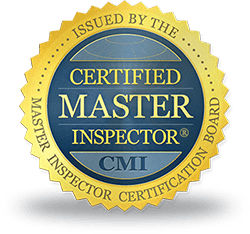 Recently The Home Inspection Industry is Experiencing Individuals from Similar Backgrounds, (real estate agents, contractors etc) that are Performing Home Inspections. Many are Operating WITHOUT Liability and Errors & Omissions Insurance. This Allows Them To Quote Lower Prices and Net Greater Earnings, (insurance for this industry is costly). 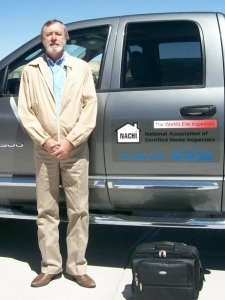 Home Inspections is My Only Business and I am Constantly Upgrading My 35 Years of Experience in the Home Inspection Industry. Starting in 2009, I am Now Infrared - Thermal Imaging Certified. Thermal Imaging Can Detect Moisture Problems that can be conducive to fungi-mold, decay and wood destroying insects that are not always visible. An example of a "Utility Inspection" would be a Foundation Only Inspection", or " two or three Major Components combined like; Foundation, Roof & Electrical . (time includes travel one-way to site). HAVE A QUICK QUESTION ABOUT PRICES? OR HIT THE CALL BUTTON ON THE UPPER RIGHT CORNER!